Home > News > Blog > Enjoy dinner at The Lampery on us! 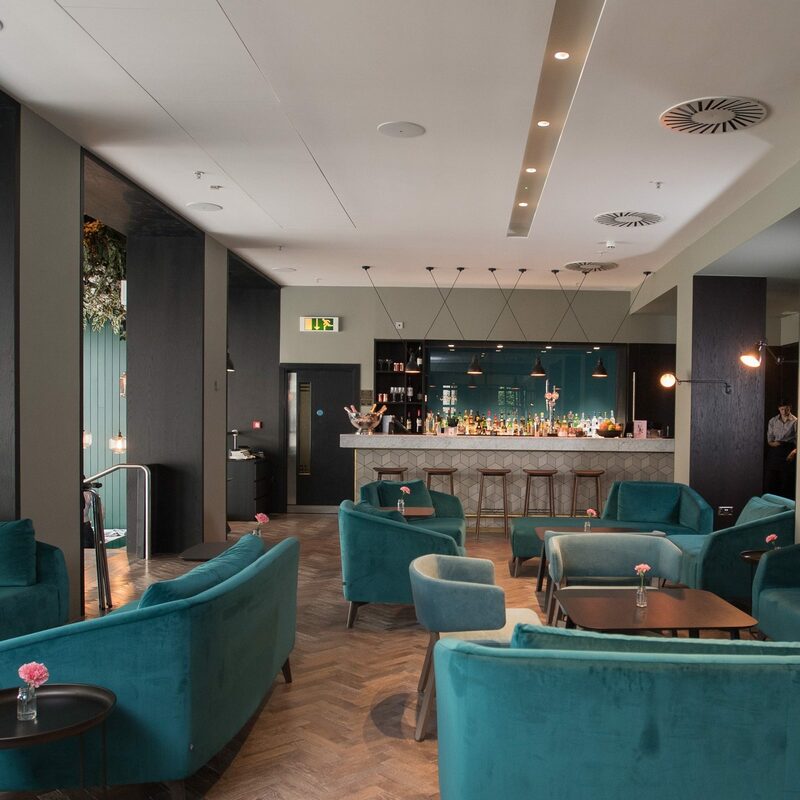 Book your first event of 2018 with us and we’ll treat you and a friend to dinner for two at the newly refurbished Lampery Bar and Restaurant, in the City of London. 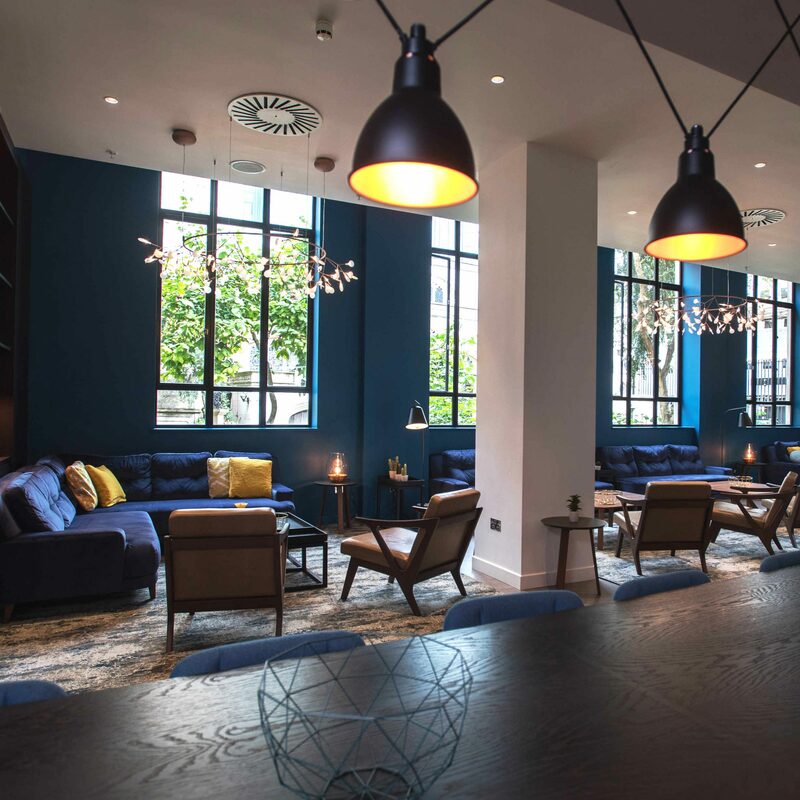 With three large main areas within the restaurant itself, plus meeting and events spaces throughout the adjoining Apex City of London Hotel, The Lampery itself is ideal for those who also need accommodation, and for guests who want to be pampered; there is a spa onsite as well. To take advantage of our offer you may make your event booking with us, at any of our fantastic venues, to take place between January and the end of March, then you and a guest can enjoy dinner in The Lampery on us! 1. Event booking value must be at least £750 (ex-VAT) or more. 2. 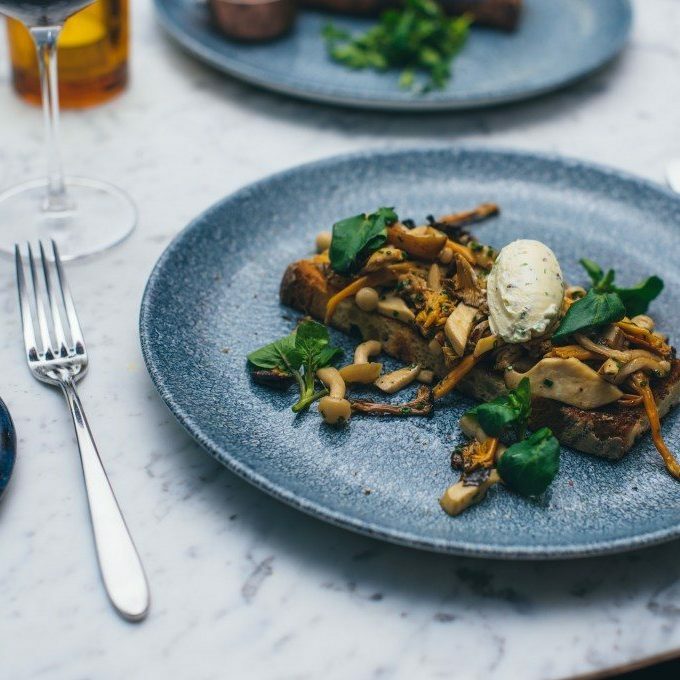 Dinner at The Lampery, worth up to £50, reservation and confirmation required before arrival. 3. Event must be booked and confirmed by Friday 2nd February 2018. 4. Date for dinner dependent on availability. 6. Dinner booking to be taken by March 31st 2017.